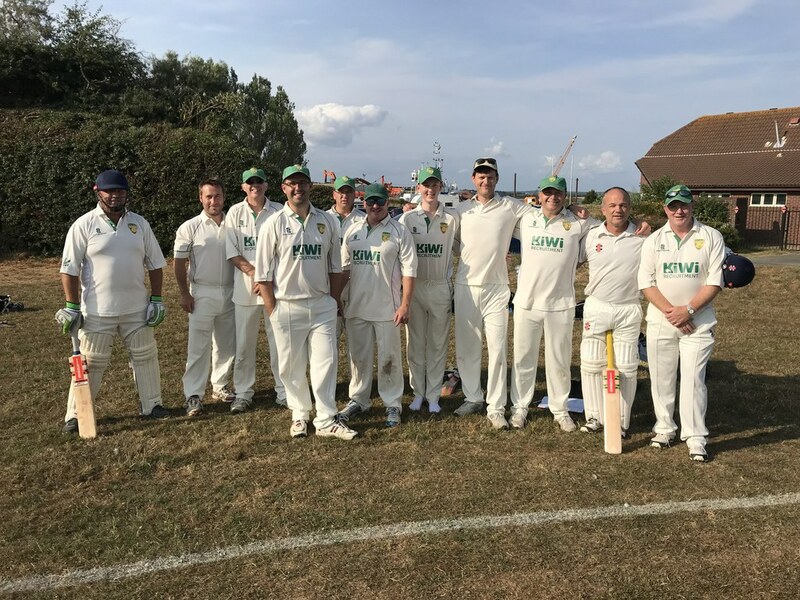 Chidham & Hambrook completed the double over Lou’s Casuals at the Langstone Harbour Sports Ground on Wednesday evening in a close fought battle between two evenly matched sides. Hawks captain Davey won the initial ‘battle of the Keiths’ and elected to bat first with Peterson and Burt chosen as the opening pair. 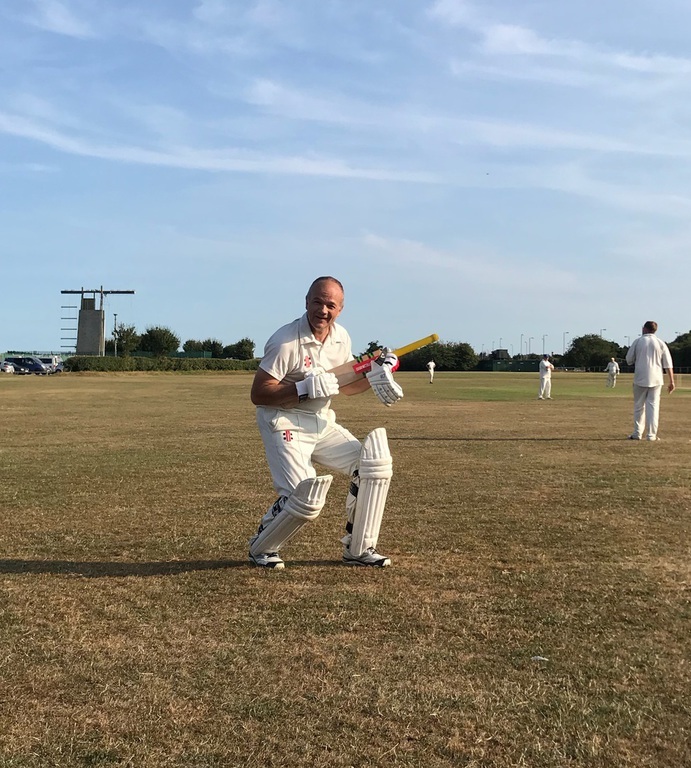 The flamboyant Peterson was soon on his way back to the hutch after smashing 28 runs off 16 balls with Burt slightly more reserved, eventually reaching 15 runs before being stumped by Redman (Simon Toms bowler). Hawks suffered a barren mid-innings spell, scoring just 18 runs between overs 5 and 11, a period which saw the wickets of Van Niekerk (2, bowled Tom) and Davey (1, bowled Daron) tumble. Adam Selves soon got the scoreboard moving again with some neat stroke play and nimble running and he too was forced to retire when on 27 runs – Hawks number 6 Pete Wild was also close to retirement after a superb knock which saw him hit four fours in a row, before Nick Grocott broke his stumps when on 20 runs. The Hawks tail-enders added a handful of extra runs in the last few overs and that was to ultimately prove the crucial difference, the chase set at 116 runs for victory. Peterson and Van Niekerk lead the bowling attack - getting a wicket a piece in their 4 over spells but giving away 45 runs in the process. 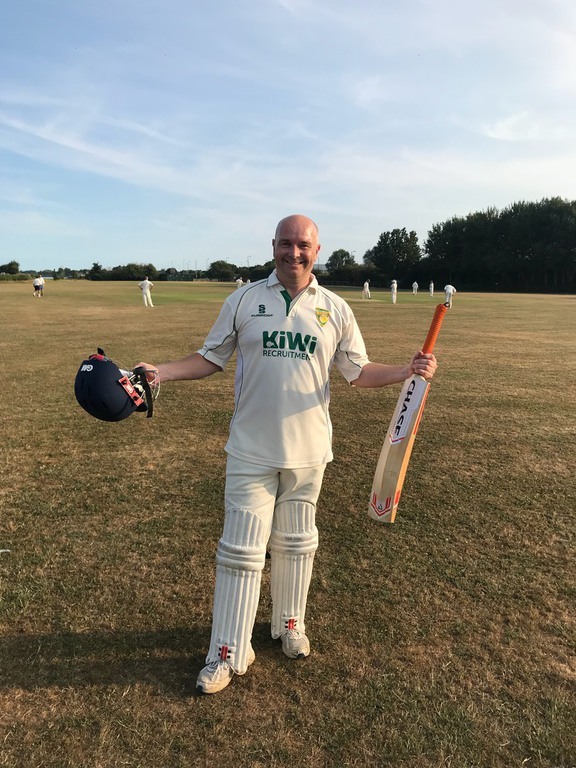 Tom Phizackerley had an expensive first over (19 runs) which put the Casuals on the front foot but he recovered well giving away just 4 runs in his next two overs. 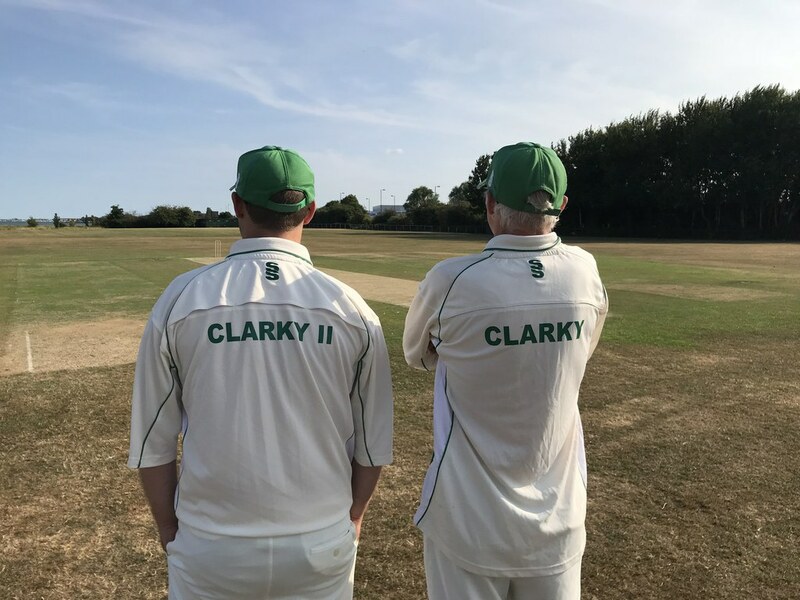 Andy Clark had better luck and he took the wickets of Toms and Tom for just 12 runs leaving Casuals needing 36 from the last 5 overs with Boyle already retired (32 runs). Adam Selves took 2 wickets from his 3 overs for just 7 runs and Matt Rawlinson took the wicket of the Casual’s own Matt R to compete the job for the Hawks with the home side 11 runs short of their target.